Well, children’s books are another story entirely, and probably worth their own post — though I’m just not well read in that category. One book that I’ve been determined to read, from back in the day, is called HANG TOUGH, PAUL MATHER by Alfred Slote. I’ve heard good things about it, plus, well, yes, it’s about a baseball-loving boy who has leukemia, published in 1985, so it obviously connects to my own experiences. I love Paul Mather and used to read it to my classes in the spring. I thought it had a lot in common with Six Innings. Some new stuff that I like for kids. 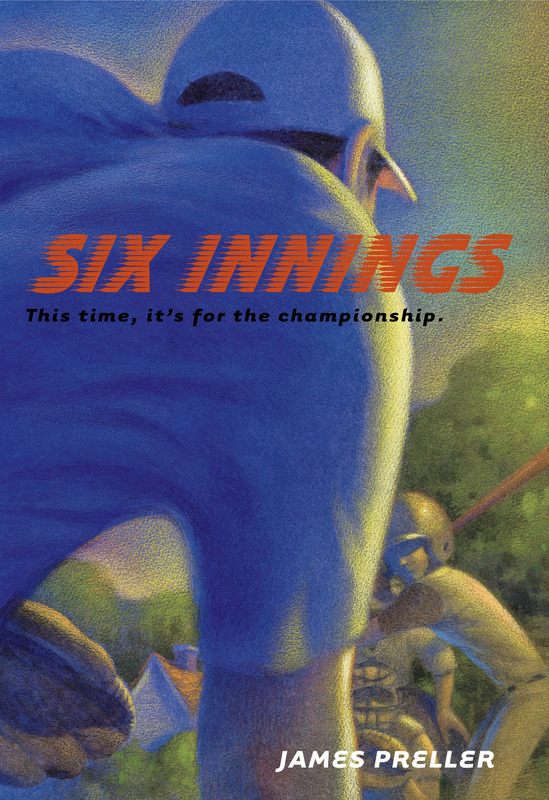 The Big Field by Mike Lupica and Keeping Score by Linda Sue Park. 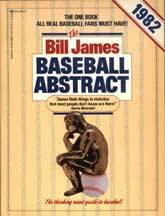 Jim – I thought Six Innings was a really great book. For all those in the Capital District Men’s League – read it – you might find yourself in there in some form of one of the two teams players. Thanks for managing us in Texas. I remember playing first base and you pitched the last few innings of a whiz kids game. even though you haven’t pitched in many moons I remember you striking out the side .it was like you were posessed. what really got me was for a guy that hasn’t pitched,you knew how to be smart. 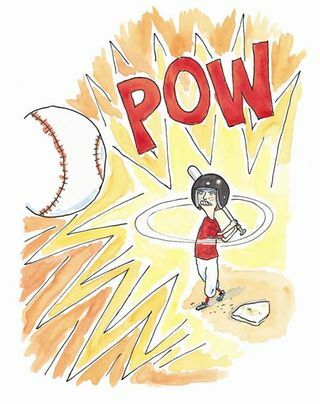 your change up was perfect mixed in beautifully with your strategic fastballs. when you came off the mound I walked up to you and was psyched about what I just seen. you told me “I never pitch” .that day at sattelite field you had magic. hey’I should write a book about that one game.I can call it “the excorcist”. I like the book 8 Men Out by Eliot Asinof. I am also a fan of Derek Jeter A Life You Imagine. I have heard that The Shoeless Joe Jackson book was great and I look forward to picking it up soon. Nice to hear from some friends from the “Senior Men’s Baseball League,”thanks for stopping by. Quentin, I’ve always meant to read “Eight Men Out” by Asinof, but never got there. I did like the movie adaptation by John Sayles, a favorite director. For various reason, I can relate to baseball in the olden days, whereas the modern game is something foreign, beautiful, amazing, but I just can’t place myself there in quite the same way. As for Jeter, as much as I respect him, he’s a Yankee and it’s hard for me to get past that. I’m shallow that way. I have the DiMaggio book on my shelf, still unread. Even so, I read and loved Robert Creamer’s great book, BASEBALL (and other matters) IN 1941, which prominently featured the Yankees; I also loved David Halberstam’s SUMMER OF ’49, another case of a great, gifted writer taking on a Yankee-centric season. All the whole, your choices are sound. However, you list a couple of clunkers & miss some true winners. I limit myself to fiction only. 4-5 seconds of real magic. Enough of the negative. 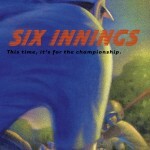 Consider now the best of all baseball novels. Eric Rolfe GREENBERG. The Celebrant. This magnificent novel explores fame and its consequences, told from the point of view of an enraptured early fan of Christy Mathewson. Mark HARRIS, lifetime achievement award for his four baseball novels, all narrated by Henry Wiggen, one of the few worthy successors of Huck Finn as a superlative vernacular voice. The novels are The Southpaw, Bang the Drum Slowly, A Ticket for a Seamstitch and It Looked Like Forever. Any one of these puts everybody but GREENBERG in the shade. I could go on, but nuf ced for now. Thanks so much for your thoughtful comments. I am a huge Christy Mathewson fan, so THE CELEBRANT has long been on my list; in fact, I own 2 copies of the book! And the Harris thing is just weird, because as much as I know I have to read them, I simply haven’t got around to them. You know the drill: so many books, such bad eyesight. If that fails, the blog is called, “2 Guys Talking Mets Baseball.” Obviously, in any list, there will be holes and swings & misses. But at least I took my cuts! Please take a look at it when you get the chance, you might enjoy it. I read Kinsella long ago and liked those books very much, thrilled by the Magic Realism. Though I do believe there’s a difference in perception depending upon what age you come across a book. We are more forgiving of poetic excess at a younger age, generally; it’s the best time to read ON THE ROAD, for example, and maybe the entire work of Thomas Wolf. I recall hating most of the movie, which got too sickly sentimental. Anyway, I will defend Roth’s book, which I found inventive and hilarious. To me, it was just funny as hell. Even silly, really.